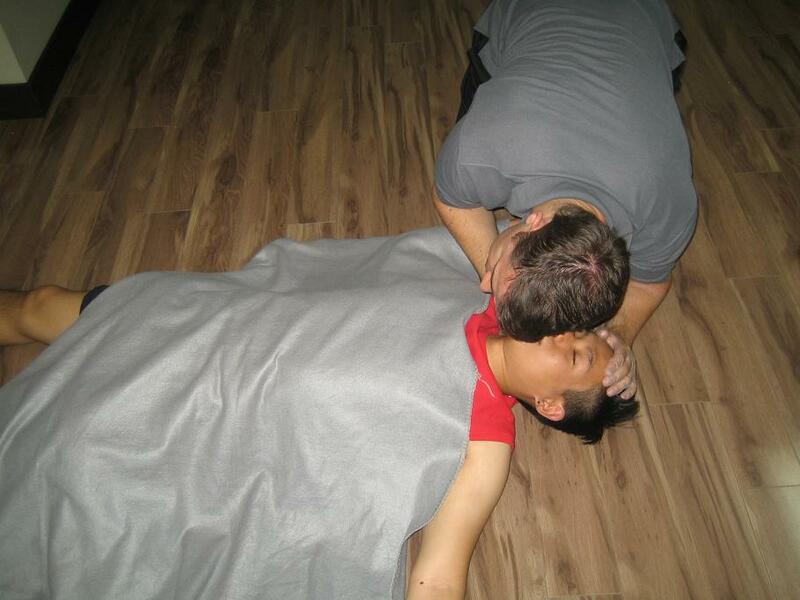 The first step in CPR is checking for pulse and normal respiration. Cover the unresponsive person in a blanket and proceed with assessment. CPR training is a lifesaving skill that is part of everybody’s responsibility to have. CPR is no longer a venture of healthcare providers alone, even stay-at-home parents or people in low-risk jobs can learn CPR and possibly save someone’s life. There are different CPR programs available at Honolulu CPR, categorized into either basic or advanced life support. There are classes for the general public while there are classes for healthcare providers and professionals. The Honolulu CPR website has complete details – rates and schedules – on the CPR programs. Applications for enrolment can also be sent through the online form on the provider homepage. Likewise, e-mails and telephone calls can also be used to sign up. Walk-ins during business hours are still highly encouraged by the staff because of the numerous details that need to be completed in person. Certificates are awarded to all students upon completing a program. Post-tests are given at the end of each program, tests that a student needs to pass to become a certified rescuer. The credentials from Honolulu CPR are valid all over the country for 24 months. Before they expire, they can be renewed by signing up for a re-certification class. Note: Expired certification cannot be renewed. The rescuer has to take the program again to get a new certificate. There are five training programs for CPR and three re-certification classes offered at Honolulu CPR. Three of these five programs are under Basic Life Support training while the other two are under Advanced Life Support training. BLS programs can be taken by laymen and HCPs, while ALS programs are only for HCPs. Trainees are required to have taken BLS for HCP training and have a valid certificate before enrolling in an HCP class. Heartsaver CPR and AED – BLS program for the general public, runs for 4 hours; teaches the basics of CPR – chest compressions and rescue breaths – as well as defibrillation and first aid. Certification for this program is optional; trainees can opt not to take the skills test. Heartsaver CPR and AED (C) – BLS program for HCPs, runs for 4.5 hours; has the same curriculum as the general public class but tailors it for HCPs. Basic Life Support for HCPs – BLS program for HCPs, runs for 4.5 hours too; teaches both 1 and 2 person CPR, BLS guildeines, first aid, and defibrillation. Re-certification is available for this program, 4 hours. Advanced Cardiac Life Support (ACLS) – ALS program for HCPs, runs for 16 hours over 2 days; teaches CPR in a clinical setting and medical management of cardiac arrest of adult victims. Re-certification is 5-6 hrs. Pediatric Advanced Life Support (PALS) – ALS program for HCPs, runs for 14 hours over 2 days; teaches the same basic curriculum structure as ACLS but for pediatric patients. Pediatric patients are those younger than 18 years old. CPR for infants and children are very different from CPR for adults. Pharmacology for pediatric patients is also a very important topic in PALS training. Re-certification is 6-8 hrs.